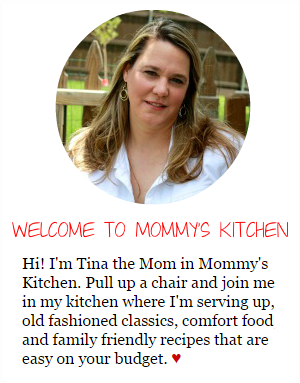 When Old Man Winter comes knocking on my door, it's time for me to head into the kitchen and start whipping up my favorite soups, stews, crock pot meals and ooey-gooey casseroles. 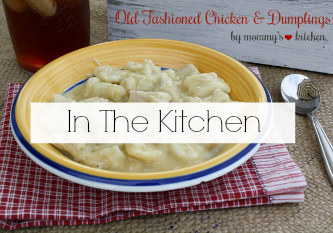 There's nothing more pleasing than a helping of simple, old fashioned comfort food. I'm a fall-winter kind of girl, so I get really excited when the temperature starts to drop. I live in North Texas, so it's usually hit or miss when it comes to winter weather. We do get snow, but not as often as I like, so I appreciate every little bit we do get. Last week we had an arctic cold front come through and our highs were in the 30's. 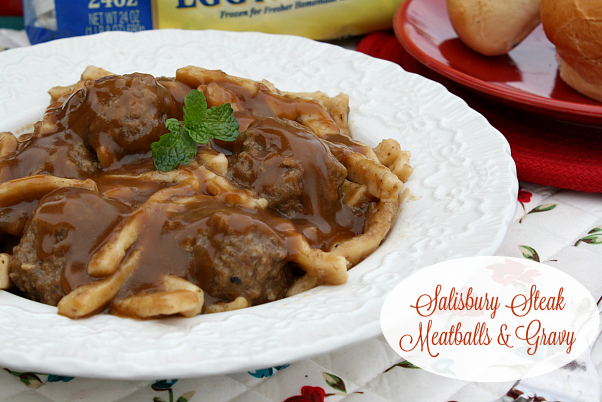 Burr that's cold for Texas, y'all, so I whipped up these comforting Salisbury Steak Meatballs & Gravy. 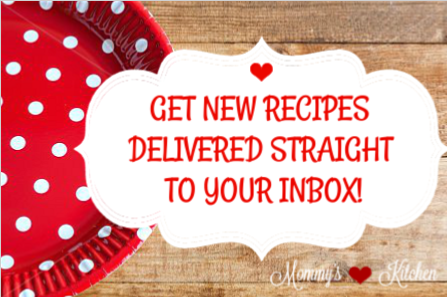 I love simple, easy recipes that taste great! This recipe is made in one skillet so it doesn't get any simpler than that. 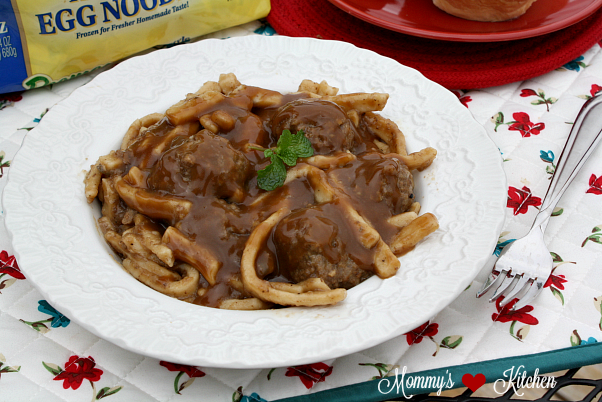 These delicious meatballs smothered in a rich brown gravy are great served over noodles, mashed potatoes or over rice. 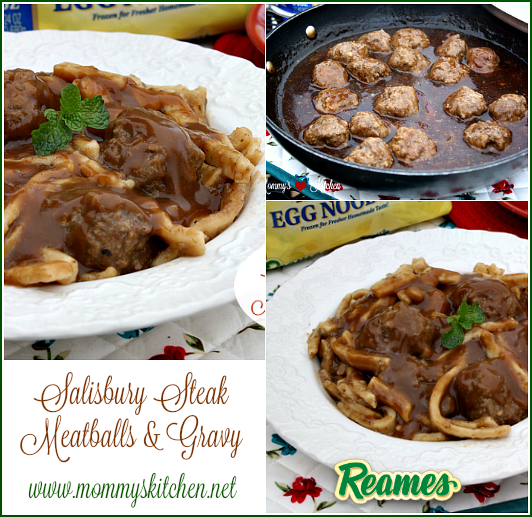 I served my meatballs and gravy with Reames® Homestyle Egg Noodles . I love Reames® noodles because they're thick and hearty, making them perfect for soups, stews and casseroles. 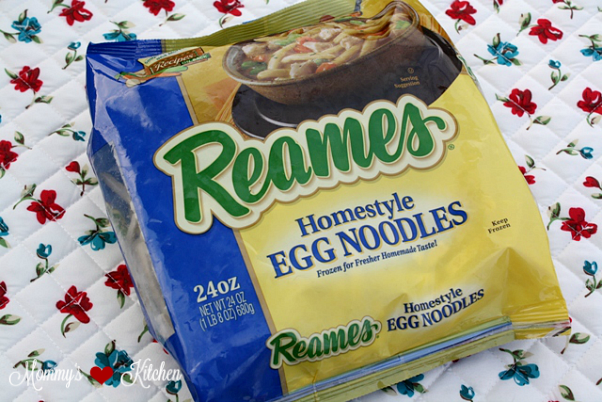 Reames® noodles taste just like homemade noodles, but without all the fuss. Pair this dish with a vegetable and some piping hot dinner rolls to complete the meal. 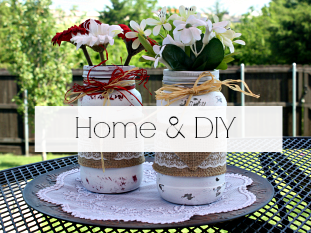 Are you ready for some homemade goodness? 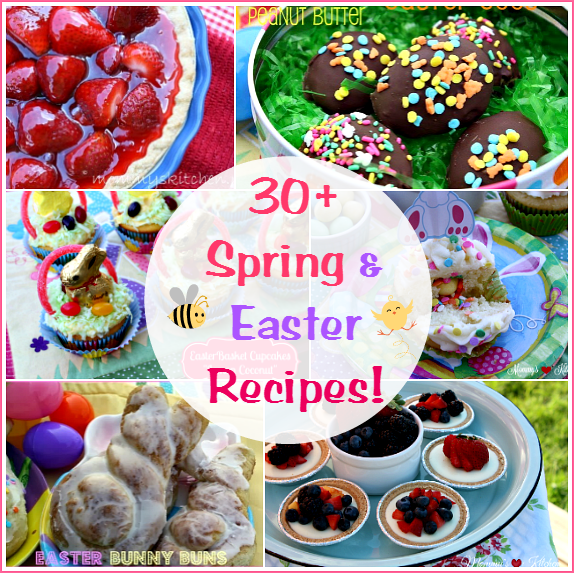 If so, then you need to make this recipe for your family. I just know they'll love it!!! I can't wait for colder days and maybe even a little snow (fingers crossed). 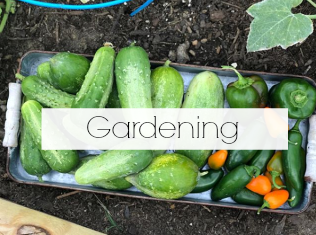 If you're not a winter person like I am no worries because Spring is right around the corner. Now let's get started on this simple recipe. In a large bowl add the ground beef, cracker crumbs, 3/4 a packet of the beefy onion soup mix, beaten egg, garlic and onion powder. Mix well using your hands or a large spoon. Using a one inch scoop shape the meatballs and roll into balls and set aside. Add the olive oil to a large skillet and heat over med-high heat. Add as many meatballs as you can to the skillet, but don't over crowd it. 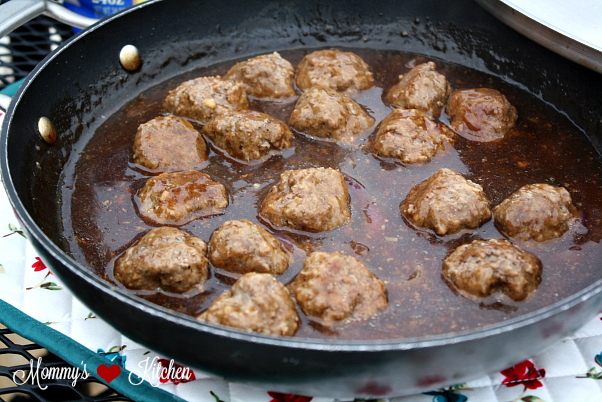 Depending on the size of your skillet you may have to cook the meatballs in two batches. Brown the meatballs on all sides, turning as they cook. When the meatballs are all browned, remove from the skillet and set aside. Using the same skillet, melt the butter and add the sliced sliced onions. Cook the onions until soft and translucent. In a medium size bowl, add the beef broth, cornstarch, remaining 1/4 package of the dry soup mix, Worcestershire sauce and kitchen boutique. whisk until blended. Add the broth mixture to the skillet and bring to a boil. 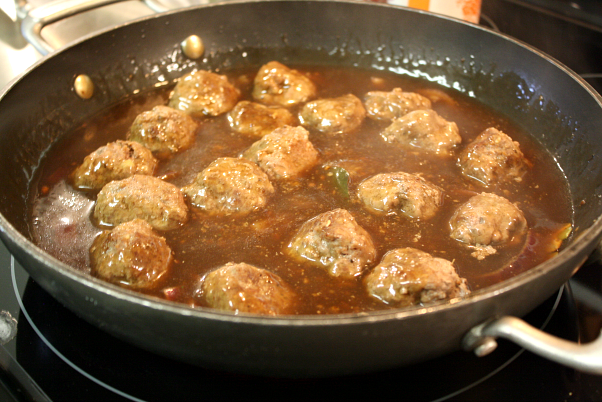 Reduce heat, add the meatballs back to the skillet and simmer the gravy until thickened and the meatballs are cooked through. While the meatballs are cooking in the gravy, Bring a large pot of salted water to a boil. 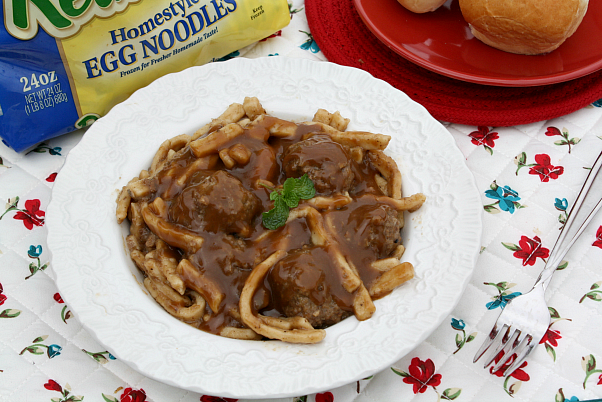 Add one package of Reames® Homestyle Egg Noodles. 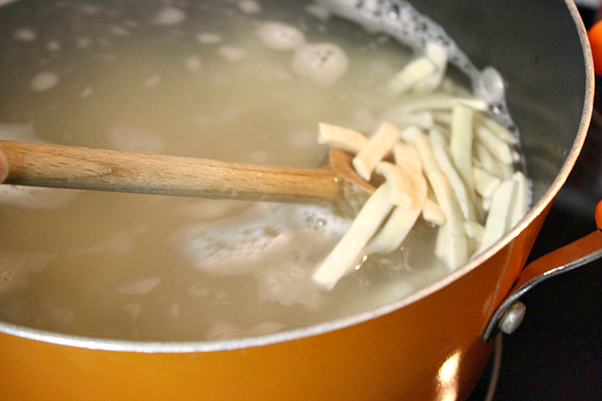 Reduce heat and simmer the noodles for 20 minutes or until tender. Drain noodles and add them to a large pasta bowl. Pour the gravy (remove bay leaf) and the meatballs over noodles and toss to combine, making sure all the noodles are coated with the gravy. Using a one inch scoop shape the meatballs and roll into balls. Add the olive oil to a large skillet and heat over med-high heat. Add as many meatballs as you can to the skillet, but don't over crowd it. 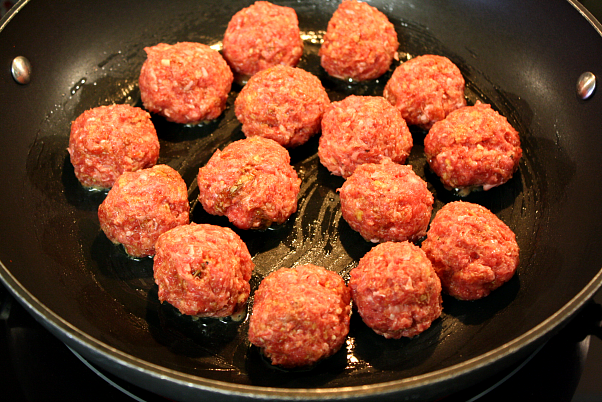 Depending on the size of your skillet you may have to cook the meatballs in two batches. Brown the meatballs on all sides, turning as they cook. 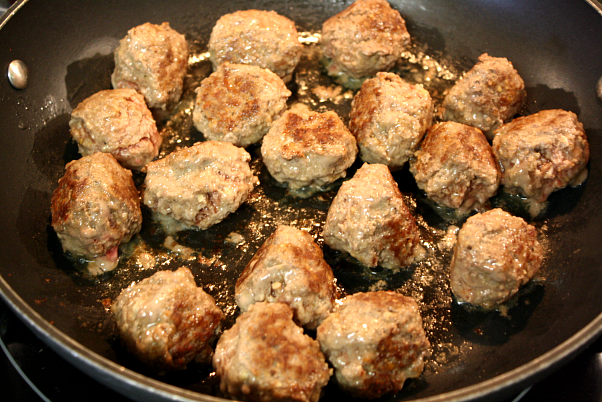 When the meatballs are browned, remove from the skillet and set aside. Using the same skillet, melt the butter and add the sliced sliced onions. Cook the onions until soft and translucent. In a medium size bowl, add the beef broth, cornstarch, remaining 1/4 package of the dry soup mix, Worcestershire sauce and kitchen boutique. Whisk the mixture until blended. 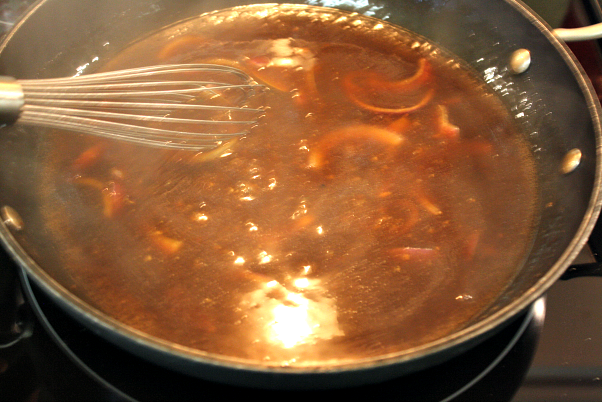 Add the broth mixture to the skillet and bring to a boil. Reduce heat, add the meatballs back to the skillet along with the bay leaf and simmer the gravy until thickened and the meatballs are cooked through. While the meatballs are cooking in the gravy, Bring a large pot of salted water to a boil. Add one package of Reames frozen egg noodles. Reduce heat and simmer the noodles for 20 minutes or until tender. Drain noodles in a colander. Add the noodles to a large pasta bowl and pour the meatballs and gravy (remove bay leaf) over the noodles and toss to combine and coat the noodles with the gravy. Season with salt and pepper to taste. Recipe yields: approx 20 - 25 meatballs depending on the size. Cook's Note: My son doesn't like the texture of dry onion soup mix, so I crush it in a small Ziplock bag with a rolling pin before adding. 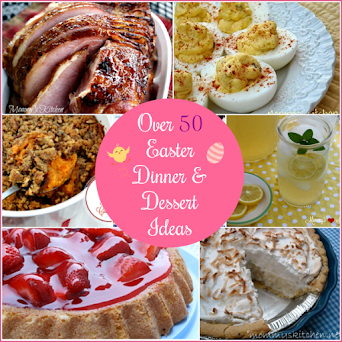 I've included a printable $0.50 coupon off one Reames® Egg Noodle product to get you started. Looks delicious and I bet it smells just as wonderful. The meatballs and the gravy sound pretty tasty, but I'd use Lipton Beef Mushroom Soup to make the gravy. Personally, I can't see why we'd want to turn an old and popular classic recipe like Salisbury Steaks into meatballs, WHY? If I want to serve meatballs over noodles (or anything else) I'll just go ahead and make Sweedish Meatballs. I like to make a lot of the traditional Salisbury Steaks, and we use the leftover ones on sandwiches the following evening. Everyone 'dresses' their own sandwich with their favorite toppings, and we have (either) Onion Rings or FFs on the side, along with a Tossed Salad.